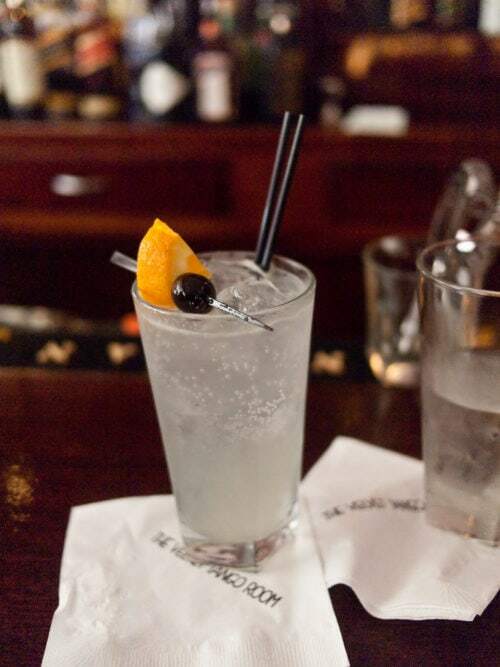 Gin is one of the most popular spirits in the world. Because of its history and taste, it has conquered consumers on all continents. Gin starts to be really known at the time of Prohibition. It is distinguished by plant flavours including juniper, corn or barley. 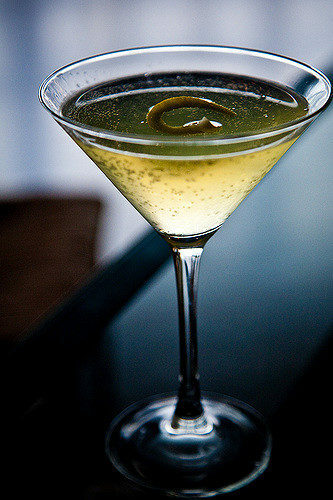 Whether dry or soft, gin is an ingredient of choice in the preparation of classic cocktails such as Martini Dry or Gin Fizz. Discover below 3 other gin cocktails. Garnish: maraschino cherry and lemon slice. Mix in a shaker containing ice, gin, lemon juice and simple syrup. Shake well so that everything is cold. Pour into a whiskey glass, add the soda, garnish and serve. 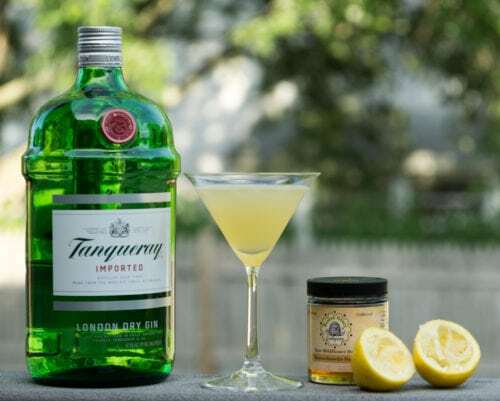 Make a mixture of simple syrup, gin and lemon juice in a shaker with ice. Shake to get a cool mixture. Pour into a glass of wine, add the sparkling wine and garnish. Make a mixture of ingredients in a shaker filled with ice. Shake to cool the mixture, then filter into a chilled coupé glass and add the filling.